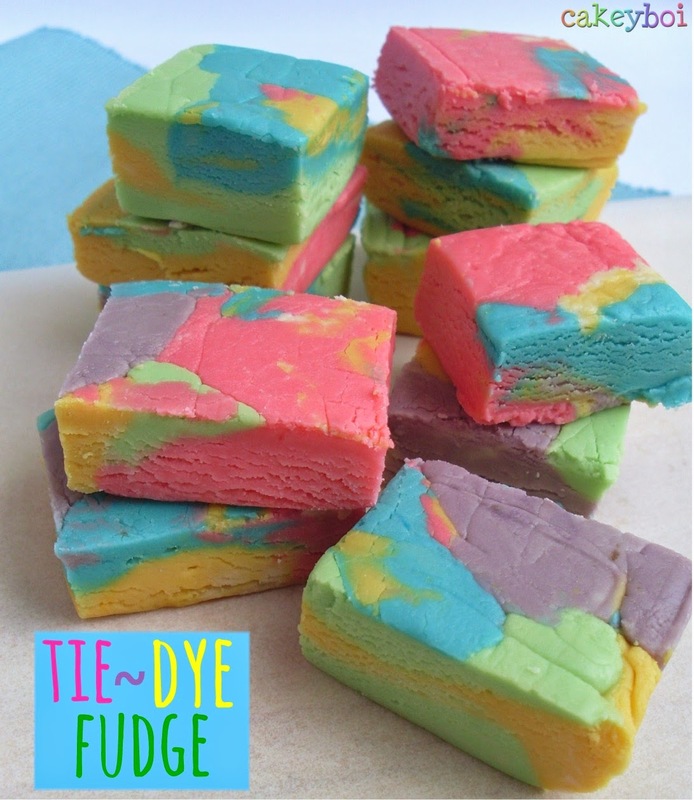 It looks like play-dough and tastes like white chocolate, but this is Tie Dye Fudge! As you may know, if you follow Cakeyboi regularly, I struggle making ‘normal’ fudge. But I find making it with marshmallow fluff is a really easy no fail way. I got the idea for tie-dying the fudge as I wanted something spring-like and Eastery for this month’s Treat Petite challenge (the theme being ‘Spring into Easter’). I didn’t know if it had been done before, but I looked on-line and lo and behold – lots of tie-dyed fudge. A lot were red white and blue in colour for 4th July celebrations. However, I wanted to use what I think are colours you kind of associate with Easter. I used purple, yellow, green, blue and pink. Colours the Easter Bunny would love. It actually turned out like a child’s plasticine gone wrong – so I think kids in particular would love this. 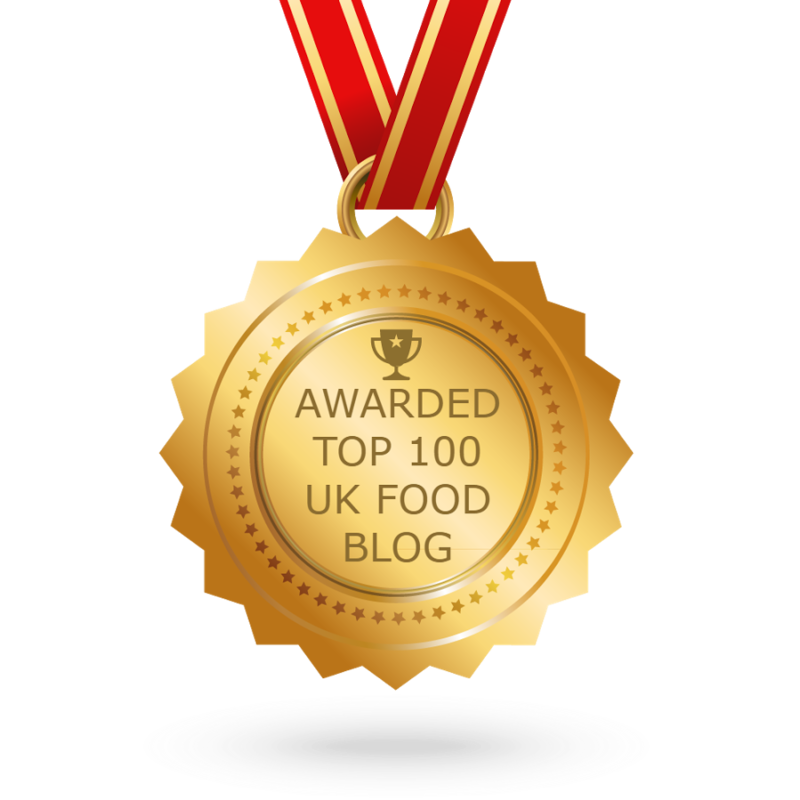 And as I said, this fudge contains marshmallow fluff, which is easily available across the UK now, but if you can’t get hold of it, it is available online. It makes for a soft squidgy delicacy which is much easier than 'normal' fudge to make and as for the flavour? It has white chocolate in it, which comes across as the predominant flavour – so how bad can that be? Yield: 36 pieces of fudge approx. Line an 8”x8” baking tin with tin foil and oil lightly. In a large saucepan, add the sugar, butter and evaporated milk. Heat this on medium high until it comes to the boil. Then keeping boil for 5 minutes stirring constantly. Remove from the heat and add the Fluff and white chocolate. Stir these through until completely melted in. 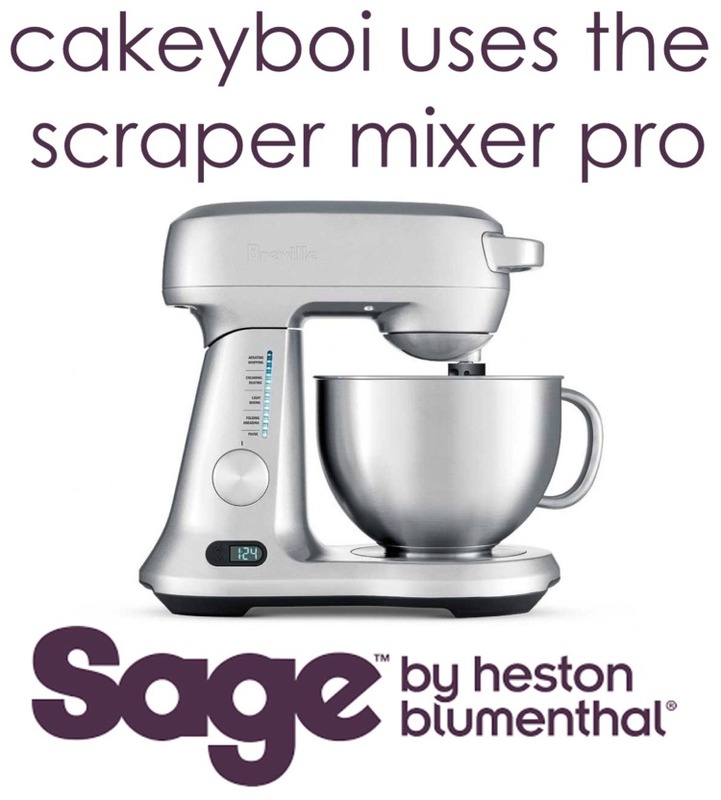 Divide the mix into separate bowls or cups, one for each colour you are adding. Take a toothpick and add dabs of colour to each bowl and stir through each portion of fudge until you get an even colour. When each division of fudge has been coloured, drop spoonful’s of the fudge into the prepared pan and stir through to achieve a marbled effect. Work quickly as the fudge will be setting already! Smooth over the top with an off-set spatula and allow the fudge to cool completely. When it is cool, using the foil carefully lift it out of the tin and invert it onto a cutting board. Peel the foil from the fudge and then cut into squares with a sharp knife. And there you have tie dyed fudge. Perhaps this is the child friendlier answer to the Dirty Coke fudge I made recently. But kids and grown-ups alike will love this sweet confection, perfect for Easter or anytime of the year. Enjoy…! I am entering this fudge into this month's Treat Petite - hosted alternatively by Kat at the Baking Explorer and this month - me! The theme is 'Spring Into Easter' and I think the colours here are perfect for Easter celebrations! I hope it doesn't make them eat play-doh - oh dear - you have me worried now!! Awesome stuff. That would be a hit in my store. You have to try making it and popping it on the shelves! My first thought was play doh! Does the tie die effect make this hippy fudge? It does CC - far out and groovy baby!